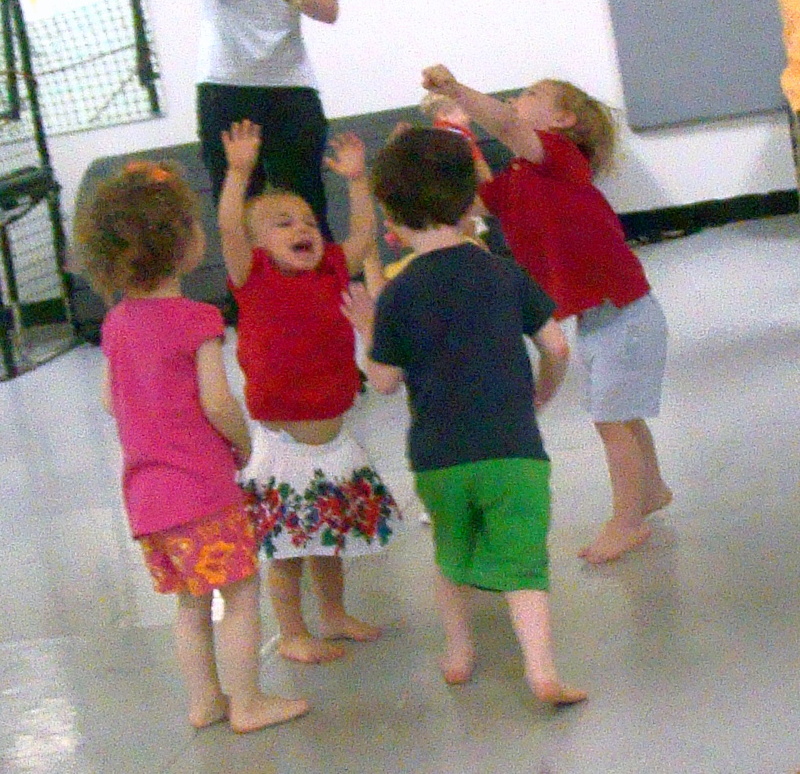 Kindermusik with Ellen & Friends now offers the Kindermusik class experience in a party or playdate setting. Whether you are celebrating a birthday, holiday, preschool graduation or just looking for a fun activity for a group of young children, we can customize any event to meet your needs. For more detailed information on what exactly we offer in a Kindermusik party or playdate, fill out our contact form here. Customized Themes also available such as Trains, Tea Party, Milk & Cookies, Farm Animals and MORE…we welcome any ideas!